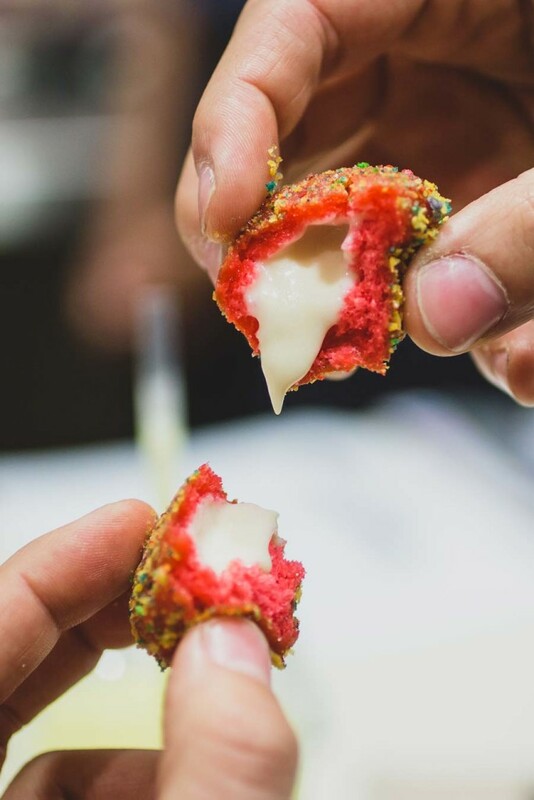 According to FoodBeast.com, Taco Bell is testing out this newest food creation – Cap’n Crunch Delights – and we couldn’t be happier. Take a look at these beauties. 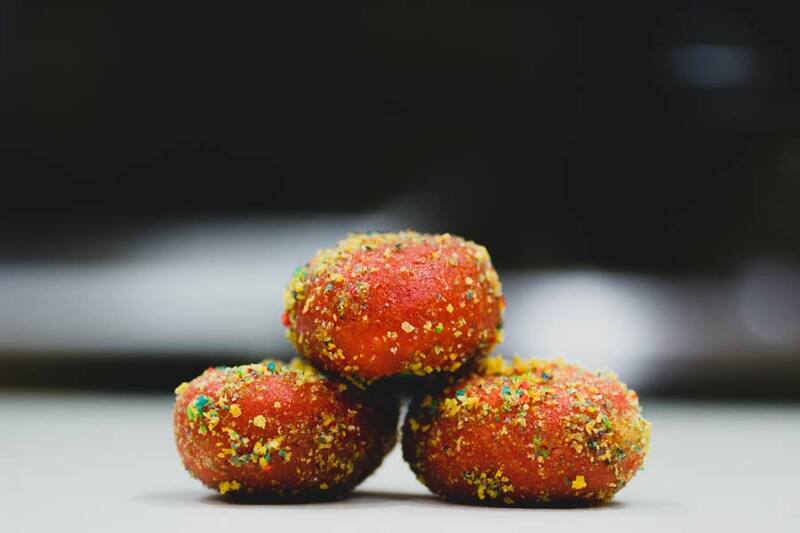 Made with Cap’n Crunch Berries cereal and a gooey, milk icing center, these donut holes are being added to Taco Bell dessert menus everywhere. These babies are deep-fried, injected with a creamy frosting and then sprinkled with even more Cap’n Crunch dust. Can’t get much better than that. 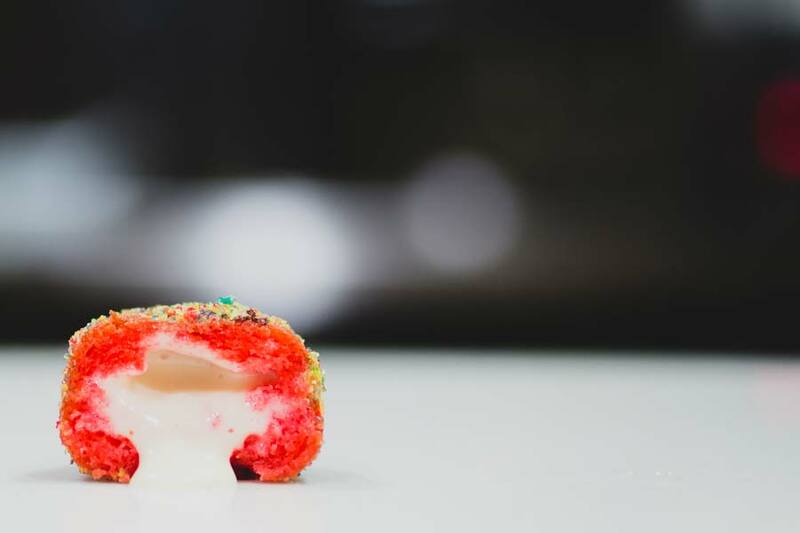 The Cap’n Crunch Delights are set to be first sold in select locations in Bakersfield, California. You can purchase them in sets of 2 for $1 or a dozen for $4.49. Let’s hope these babies pass the test and spread to Taco Bells throughout the nation. Fingers crossed.